This debut novel by J. Anderson Coats brings to life an unusual setting: 13th century Wales, ten years after the English have conquered the area. 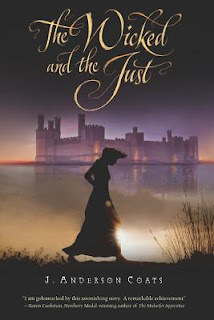 The novel intertwines the story of two teenaged girls, the English girl Cecily, and the Welsh Gwenhwyfar (for help in how to pronounce Welsh names, see J. Anderson Coats' website!) The story is told from both girls' point of view. To quote from the publisher's summary, "Cecily would give anything to leave Caernarvon and go home. Gwenhwyfar would give anything to see all the English leave. Neither one is going to get her wish." Cecily's father has been sent to Wales by the English king to occupy the Welsh territory and subjugate the natives. Gwenhwyfar dreamed of being the lady of the manor at Cecily's new house, but now her family circumstances have changed and she must work as a servant for this very spoiled and bratty English girl. Can Cecily fit in with the English community in the little town? Will Gwenhwyfar will able to survive, taking care of her ill mother and her younger siblings? And when it turns out the Welsh are not as conquered as the English thought, and revolt erupts in the countryside, the two young women's relationship will change dramatically. Author J. Anderson Coats is a historian and a librarian, and in her first novel she does a great job bringing to life an era and a place most of the readers will know nothing about, through the lens of these two young women. Although neither character seems very likable at the beginning, their characters grow on the reader as they cope with the changing political situation around them. The author does not shy away from depicting the violence that was endemic at the time. A historical note is included that provides some historical context on the English occupation of Wales and the background for the troubles that ensue and are depicted in the novel. 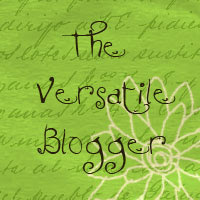 Recommended for fans of historical fiction. 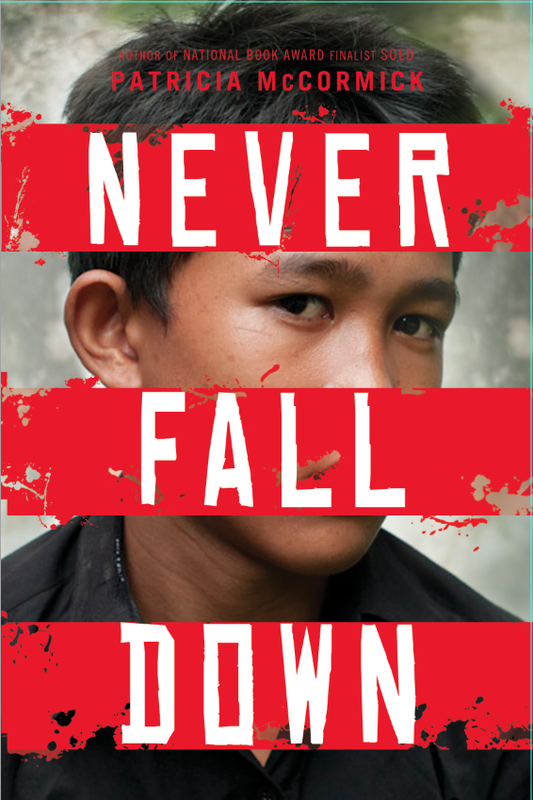 Patricia McCormick, the acclaimed author of Sold and other young adult novels, has written another extraordinary MUST READ book, this one based on the true and unforgettable story of Cambodian Arn Chorn-Pond, an 11-year-old boy who survives the radical Communist Khmer Rouge regime by becoming a musician in the Killing Fields. In a brief preface, McCormick lays the scene by explaining that when the Khmer Rouge came to power, it herded everyone in Cambodia into work camps in the countryside, separating families and forcing everyone, even children, to work long hours with little food. Nearly two million people died--one in every four people--either from starvation or torture and execution, the worst genocide ever inflicted by a country on its own population. Told in the first person by our young narrator, this book opens in 1975, with a happy scene of Arn and his little brother sneaking into an American movie and having fun reenacting the scenes afterward. But soon the Khmer Rouge soldiers march into town, and everyone leaves, as soldiers tell the population that the Americans are coming to bomb the city. During the forced march, many people drop from exhaustion by the side of the road, dying even while they are walking. But the misery of the trek is nothing compared to what they encounter when they reach their camp. Like the Nazi soldiers in the concentration camps, the Khmer Rouge soldiers take all the prisoners' belongings, all their clothes, and even cut the girls' hair, dehumanizing them by making them all look alike in black pajamas. High ranking and educated people disappear first, and everyone else is slowly starving from the relentless work and tiny food rations. Will Arn and his family be able to survive? When a Khmer Rouge soldier wants to know what kids can play music, Arn raises his hand, at the same time wondering if it's some kind of trick. "Just give me one bowl of rice, I think, then you can kill me." He and five other boys quickly learn traditional music from an old musician. Soon the band is playing all the time, and Arn soon realizes the true reason for their band--they are forced to play music to cover up the noise of the constant killings taking place at the camp. Arn's story--his survival of the Killing Fields, becoming a child-soldier for the Khmer Rouge, and finally being discovered in a refugee camp hospital by an American, adopted, brought to the United States, and eventually becoming an advocate for children of war--is unforgettable, and reminded me very much of Elie Wiesel's Night, another story of a young man's survival under the most unimaginable horrors. Like Wiesel and other Holocaust survivors, Arn makes himself numb to the horrors around him..."You show you care, you die. You show fear, you die. You show nothing, maybe you live." McCormick provides an epilogue which fills the reader in on Arn's life since the novel ends in 1984. In order to write this novel, she spent hundreds of hours interviewing him, talking to his adoptive family, and in Cambodia, where they retraced his life during the reign of the Khmer Rouge. She also interviewed surviving family members and other camp survivors. However, the final result is a novel, not a memoir, and she used her own imagination to imagine scenes that Arn could not recall. She does a masterful job capturing Arn's voice, using his own distinct speech patterns in English rather than forcing his recollection into standard English. Arn's amazing story has been told before in a children's book, a picture book by Michelle Lord, A Song for Cambodia (Lee and Low, 2008). In a preface, McCormick reveals one of her goals in writing Arn's story for young readers--inspiring in them a "deepened resolve to fight genocide wherever it occurs and a strengthened commitment to peace." For those teens obsessed with The Hunger Games, why not give them a true story of a totalitarian regime to think about.